Let Realist Appraisal Services handle your bail bond appraisal for speedy service. Let Realist Appraisal Services handle your bail bond appraisal for quick service. If you're in search of a bail bond, Realist Appraisal Services knows that you might be feeling stressed. We're dedicated to alleviating your stress by providing quick, accurate bail bond appraisal services. Being in such a situation, you'll may have questions, and we've tried to answer some of the more common ones below. If you don't see the answer to your question below, get in touch and we'll get back to you soon. What is a bail bond appraisal? Bail bonds can be used to temporarily release people from police custody, and they can be "bought" with cash or other assets — like property. Before a home or property can be used collateral, the court has to make sure that it's valued at more than the amount of the bond. A professional appraiser can perform a bail bond appraisal to assess the value of your property so that it can be used for bail bond. Using your home or property in place of money for bond is called a property bond. 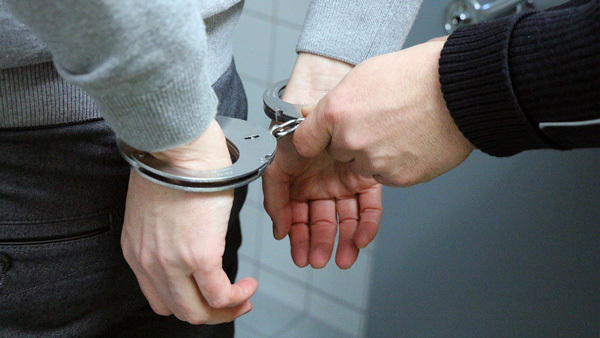 When are bail bond appraisals necessary? An appraisal must be performed if you want to put your property up as a bond. In a situation where a loved one is in jail and you can't afford to pay cash for the bond, a property bond can be used to allow them out of law enforcement custody. How do bail bond appraisals work? Bail bond appraisals, like other appraisal types, consist of an inspection, followed by a report written by the appraiser explaining various elements that factor into the value of your property. You can count on the estimates performed by Realist Appraisal Services thanks to our experience, familiarity with the Genesee County area, and conformity to the Appraisal Foundation standards and regulations. What do I do if I need a bail bond appraisal now? We understand that time is of the essence, and we want to help get someone you care for out of custody quickly. We'd be happy to shift our calendars to ensure speedy service for your bail bond appraisal. We are willing to expedite your order, so contact us today. But you don't just need a fast appraisal — you need an accurate one, too. Using your property as bond relies on the value of the property — usually, it must be valued around 150% to 200% the cost of the bail bond. And at Realist Appraisal Services, we will work hard to ensure your appraisal is fast, but we won't skimp on the details that make a high quality, accurate appraisal. If you're a bondsman in need of an appraiser that offers bail bond appraisal services, we've got the credentials and the experience to provide your clients with fast, stress-free appraisals. Contact us to learn more about our services.You can call directly at (810) 593-5000.